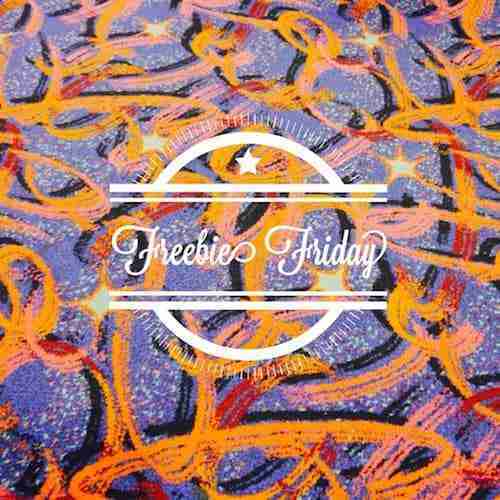 Freebie Friday Download feat. Special Request / Breach / Indigo / KRL / Oizo among others…. Everyone loves something for free, therefore we’ve decided to share with you the best FREE MUSIC that we’ve found over the last few weeks. We’ll be exploring all facets of electronic music, so there should be something for everyone. Hopefully we’ll be bringing you this post fortnightly, but that will depend on if we find enough good free stuff, which as you know in the electronic world is not always possible. It only takes one ill fitting Daft Punk remix or disco sample to send us running for the hills. We should also point out that some of these tracks come via some of the most respected peers in electronic music, therefore if you like a good regular free download we encourage you to check FACT Mag, XLR8R, and Hyponik. If we’ve missed anything essential, hit us up in the comments section….